How do you display optimized content choices? 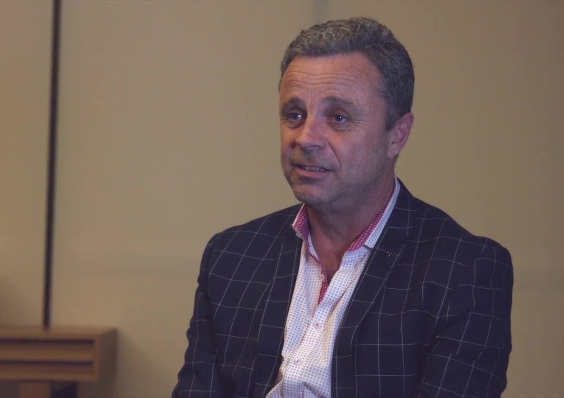 When it was looking for ways to increase customer choice and drive value UP, Australia and New Zealand’s largest online travel agency, Webjet, chose to tap into the “easy-to-use and intuitive” functionality of Travelport’s Search Control Console. In under 5 minutes Webjet can set the rules to deliver the content they want favoring results more likely to booked by travelers providing a smoother, speedier and altogether more satisfactory customer experience. 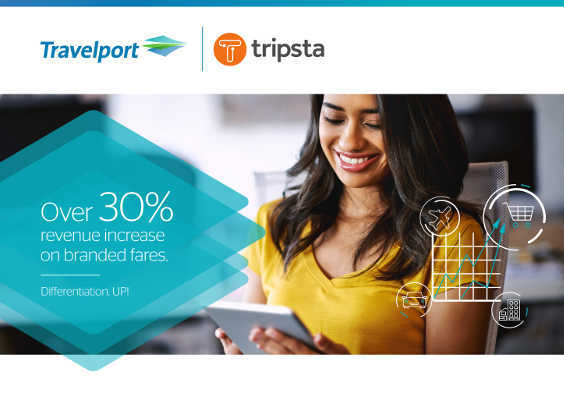 Discover how Webjet uses Travelport’s cutting-edge technology to enhance the customer experience – while also driving value UP! Learn how Travelport Search Control Console increases speed of response.